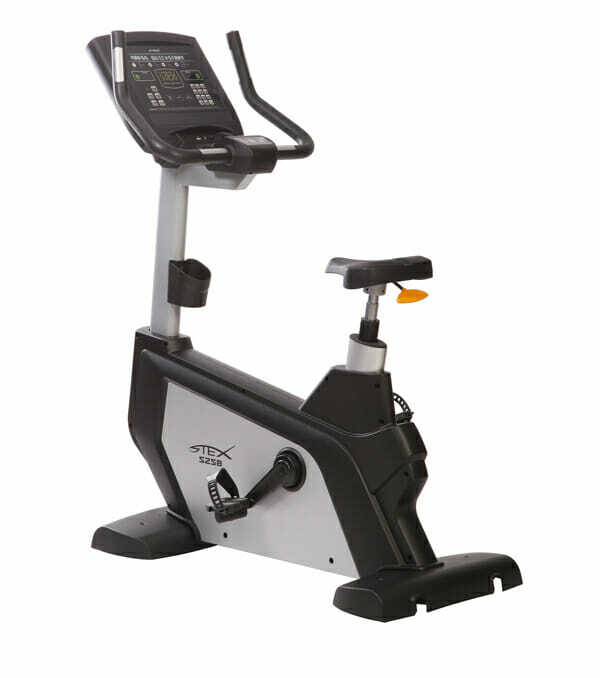 Through its ergonomic design, the bike offers comfort that enables longer use. 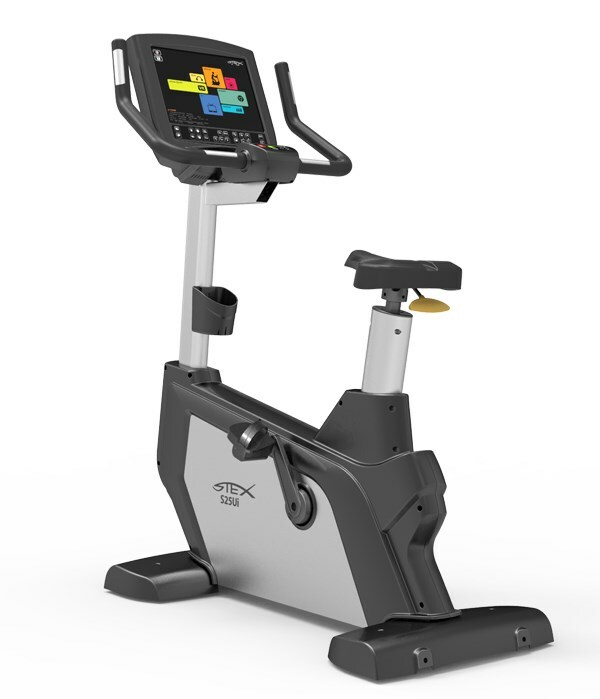 A new handle design can be set to three exercising postures according to a user’s preference. 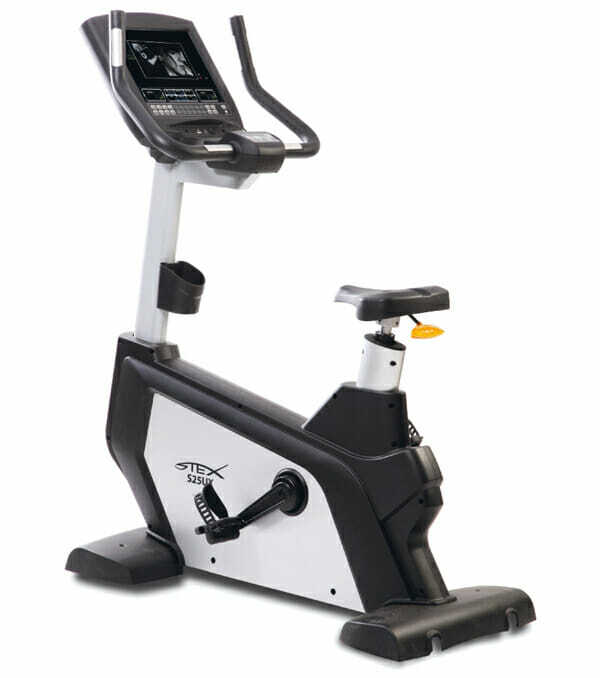 The S25 series bike brings optimum results through smart exercise.